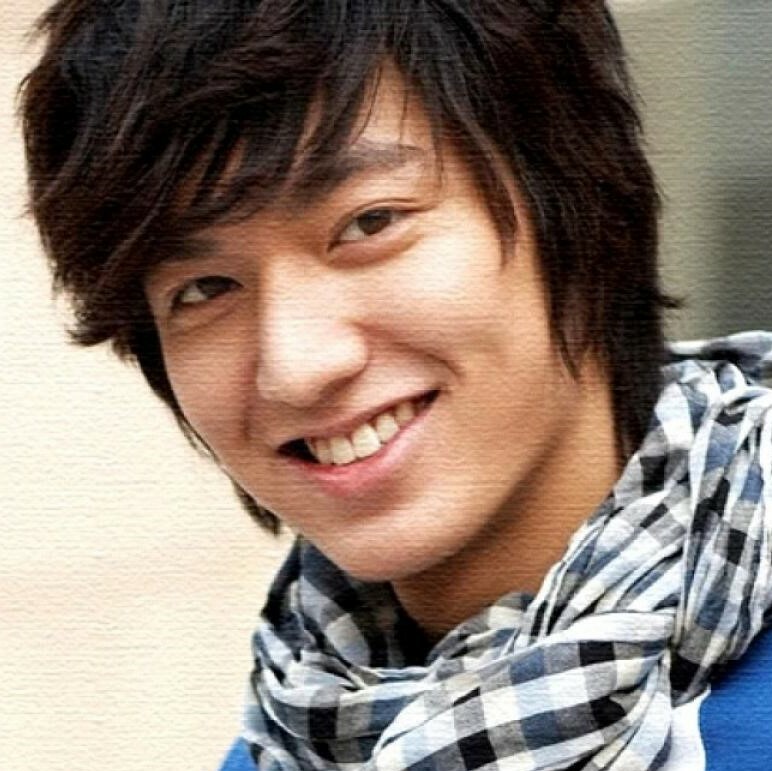 Actor Lee Min-ho will release a photo book that was shot in the Demilitarized Zone (DMZ) dividing the two Koreas, his agency said Monday. The album, titled "DMZ, The Records of 500 Days," will come out July 10, according to MYM Entertainment. The pictures were taken while filming "DMZ, the Wild," MBC TV's documentary series hosted by Lee over the past 18 months. "The photo book includes images of Lee's decision to join the documentary project alongside his active participation in the production," the company said. MYM will also host an exhibition of Lee's new photos at MBC TV's headquarters in northwestern Seoul from July 7-Aug. 31. 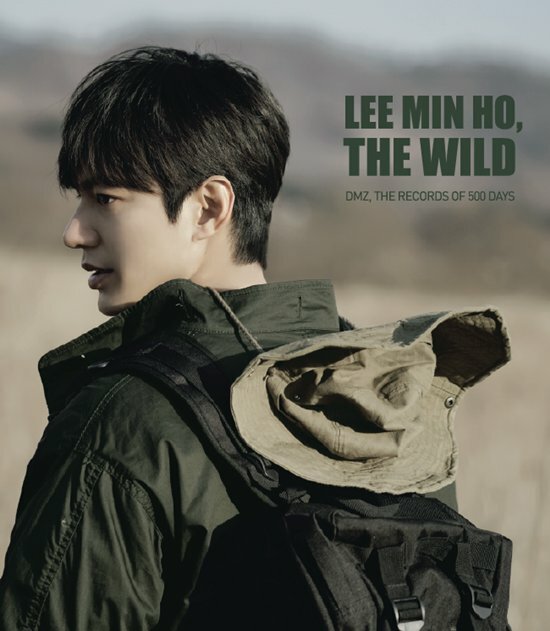 Lee accompanied the production team in the DMZ throughout filming, seeing for himself rare animals, such as otters, yellow boas and ocelots, inhabiting the area untouched by humans. Lee Min-ho was recently offered a sum of KRW900($787600)million to make an appearance at an event held in Hong Kong.